Rep. Norman served as a member of the South Carolina House of Representatives prior to his election to Congress, representing the 48th district for nearly ten years. True to his promise, Rep. Norman holds a 100 percent score with FreedomWorks on the seventeen key votes held during his five months in office. He has also cosponsored multiple pieces of legislation FreedomWorks supports, including the Debt Ceiling Alternative Act (H.R.3167), the Higher Education Reform and Opportunity Act (H.R.4274), and a term limits amendment (H.J.Res.6), as well as our March 2017 Bill of the Month that would terminate the Department of Education (H.R.899). His first piece of sponsored legislation was an amendment to the omnibus bill this fall for fiscal year 2018, which would have, if passed, reduced the budget of the Environmental Protection Agency by $1.8 billion, a significant spending cut. He introduced his first bill, the Better Evaluation of Science and Technology Act (H.R.4231), on November 21st. This legislation would require federal agencies to use the best available science when crafting regulations, which falls in line with his committee role on Science, Space, and Technology. Rep. Norman also serves on Small Business. Beyond his already-proven record, Rep. Norman has bold goals to reform and hold our federal government to fiscally responsible policies. He has a passion for regulatory reform as well as for reigning in spending, both of which FreedomWorks fully supports in the effort to tackle the ever-increasing national debt. Taking action on accomplishing these goals, Rep. Norman is developing legislation to impose a cap on spending. Discussions of spending caps, the debt ceiling, and appropriations are all at the center of the stage this month as the House is poised to cut a deal on an end-of-the-year spending bill. Having voices like Rep. Norman’s are crucial in standing up for fiscal responsibility in Congress. 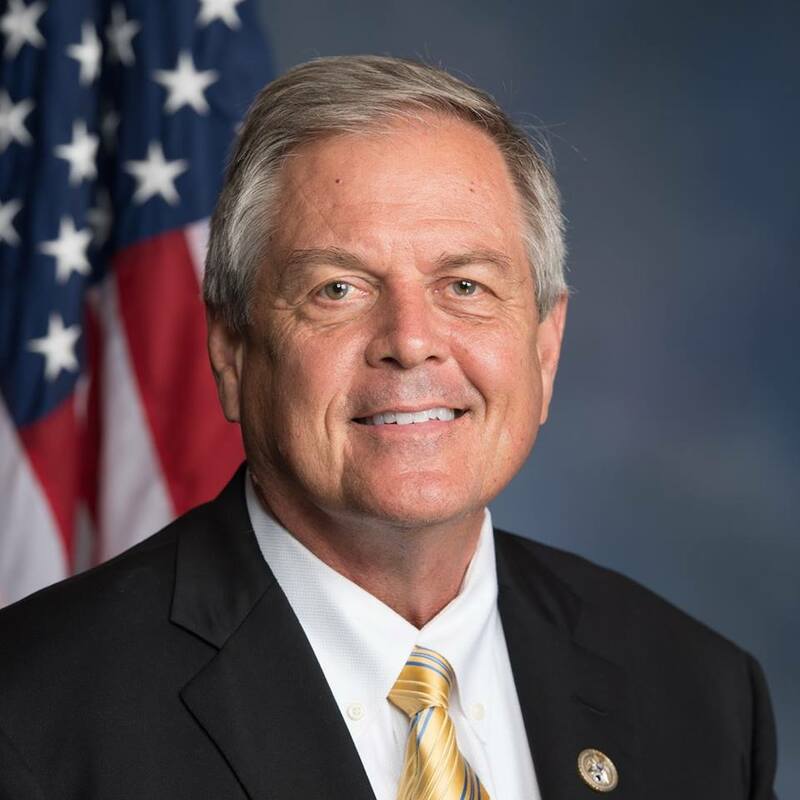 FreedomWorks is proud to honor Rep. Ralph Norman as December’s Member of the Month, and looks forward to seeing his successes continue in the fight for liberty.